The 26th Stubai Cup was a total success! 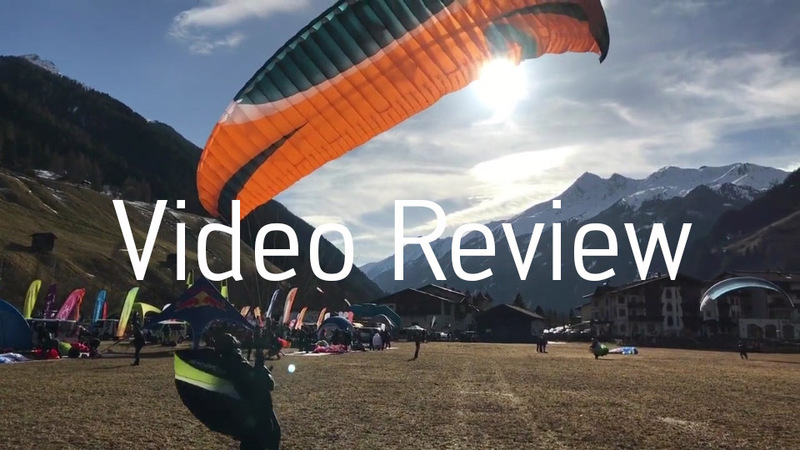 In perfect flying conditions, pilots climbed up to 3000 meters, making awesome XC flights! We, at the skywalk booth handed out almost 200 gliders over the weekend. The request on the CHILI4 was super high and also the MESCAL5, which is going to be released in April, could be tested. All in all it was a brilliant weekend as you can see in the video! See you at the Stubai Cup 2018!